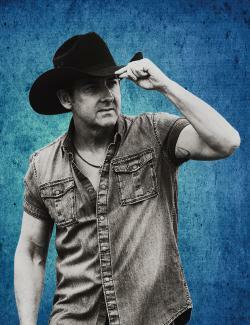 Lee Kernaghan is one of the undisputable all-time greats of Australian country. 2017 marked the 25th anniversary of the launch of Lee's amazing career and the release of his first chart-busting hit, Boys From The Bush. The iconic song was the first of many number one singles from the classic album The Outback Club, which went on to achieve double platinum certification, win a swag of awards and redefine contemporary Australian country music along the way.?? Since the release of his mega hit Boys From The Bush, Lee has notched up 36 number one hits on the Australian country music charts, won a staggering 36 Golden Guitars and has sold over two million albums in the local market. Lee Kernaghan's Boys From The Bush 25th Anniversary Tour was one of the most sought after tickets of 2017 with most shows selling out. 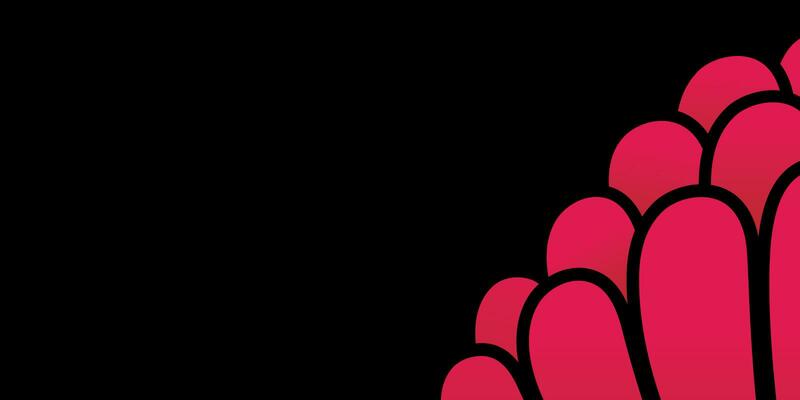 Lee has announced some select Encore 25th Anniversary shows for 2018. The concert will cover 25 years of smash hits and will also feature songs from Lee's 25th Anniversary Album. Fans are encouraged to book tickets early to secure their place to celebrate this amazing career milestone of 25 years with Lee at what will be a very special musical event.